Summer. Margaritas. It's as if the two were simply just made for one another. Don't get us wrong, we love our Margaritas year round (and so do you, apparently - voting us "best Margarita" in 2015 and many times prior to this), but there's something about a cool frozen margarita in the summertime that just gets us. Let's be honest, the Texas heat always helps (that's the beauty of Texas, just when you think you can't take the heat you remember it's not a place just meant for the week), so there's always various coping mechanisms. 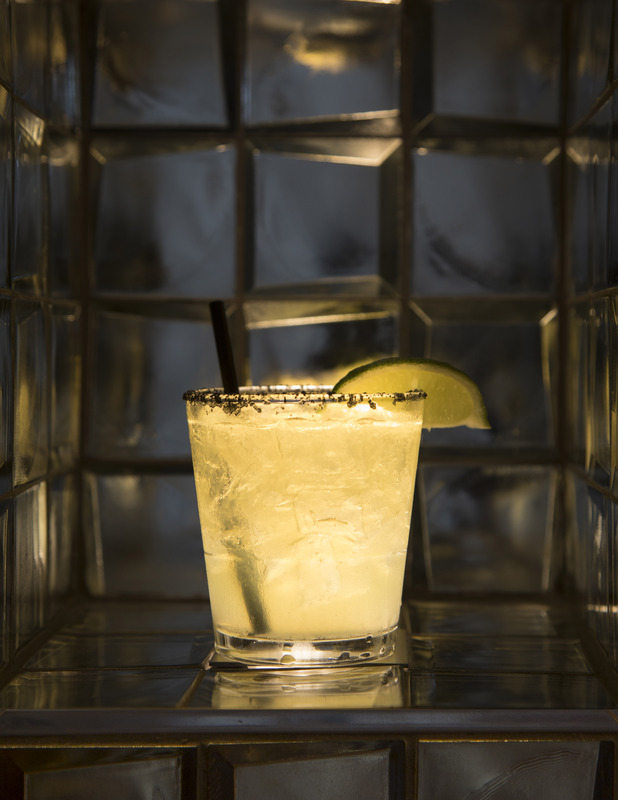 Our personal favorite is a cold margarita. With options like these, it's easy to see why they're in such high demand during the summer time. And if you find patio time a little difficult during July or August then not to worry, we've got the A/C cranked up nice and cool inside. Our bartenders and servers will be waiting for you with a smile. Besides, then you've got black bean dip and chips and salsa to couple that perfectly salted margarita rim. Basically, everyone wins in this scenario. Can't wait to see you all for the remainder of the summer. We're biased, but our fans will back us up: these margaritas are true works of art. Happy Summer! There’s a Gloria’s in Your Neighborhood! Find your closest Gloria’s and share the experience with your friends and family. Did you know we're also hiring amazing people for our teams in Las Colinas and Fort Worth?